When I first saw this posted on Facebook I was sceptical. So I made it a point of observing incense smoke when I light them. 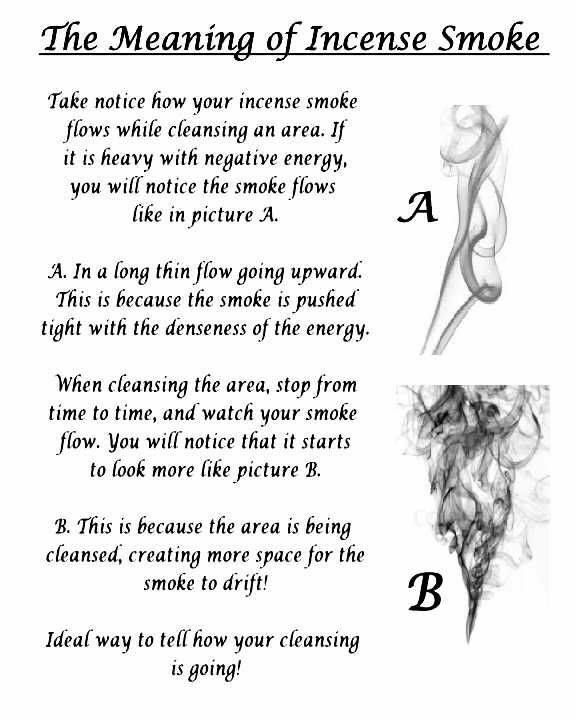 Sure enough if I haven’t cleansed my room or wherever I am burning it recently the smoke looks all uptight but if I have then it just kind of billows into the free air. Try watching the next time you light one and then try to feel how the energy in your home feels to you. 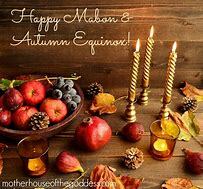 Posted on May 6, 2015 May 6, 2015 by Lady BeltanePosted in A Thought for TodayTagged Home Cleansing, INcense, Negative Energy, Pagan, Positive Energy, Wicca, Witch, Witchcraft. Gratitutude for your honesty about the skepticism, and also for sharing your experience. You’re welcome. I will always be honest I’m any post on this site or on WOTC. I really need some spiritual guidance, and would love to become a witch. Go to the menu and scroll over to the words “Novice Class Info” than click on the word “Classes” in the drop down box. There is an application for becoming a novice with me. Than scroll down on that same page to read what I expect from my novices and what you can except from me. I will definitely try the incense thing! !